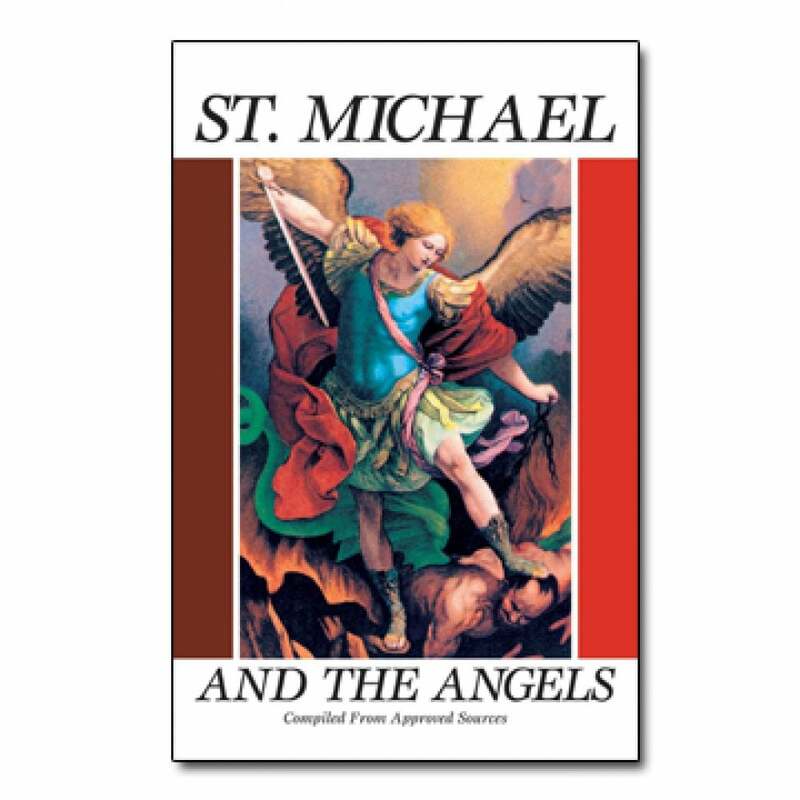 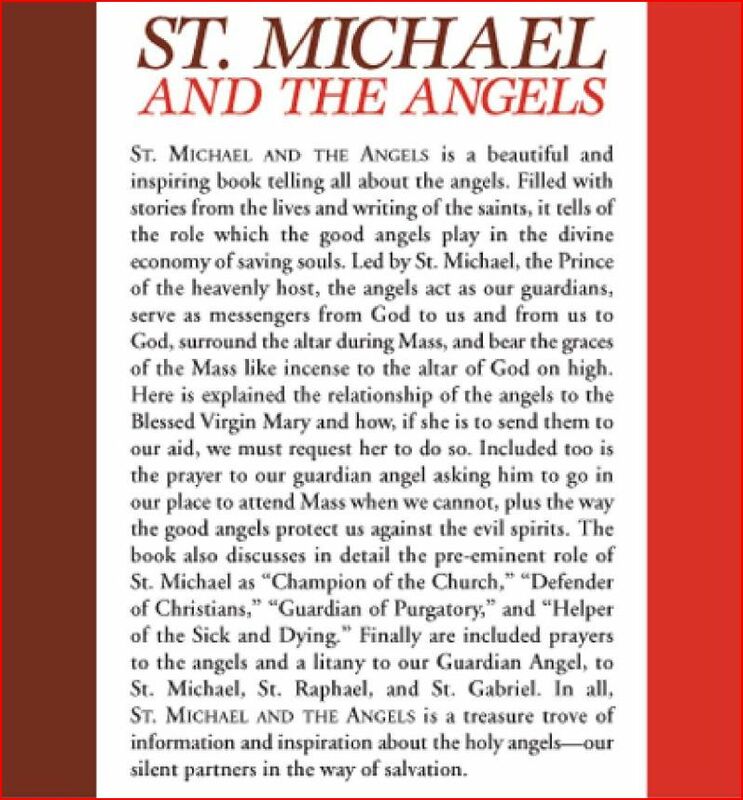 A Beautiful and inspiring book about St. Michael and the angels, full of stories from the Saints. 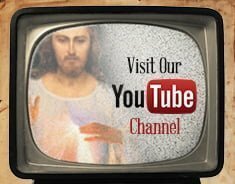 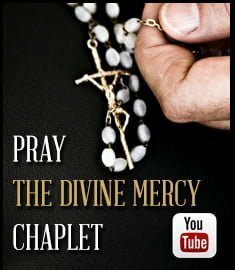 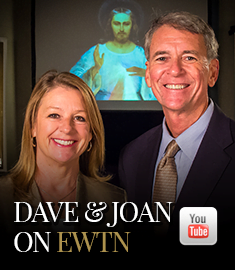 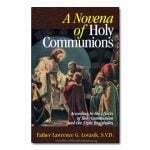 Gives their nature and role, the need for devotion to them and their relationship to the Blessed Virgin Mary. 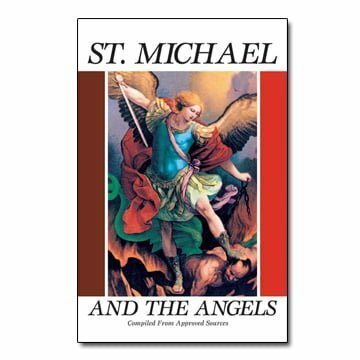 Many prayers to the angels. 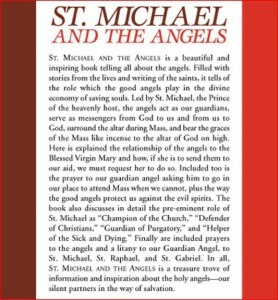 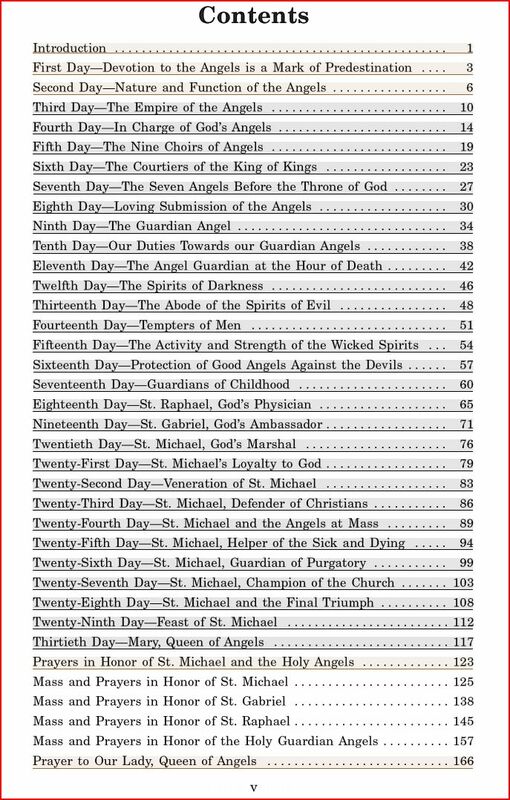 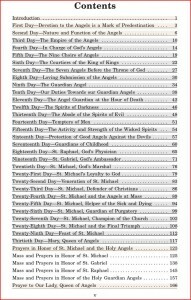 Written to be read daily during September, the month of the Angels.